International, Fashion Inspired, Hand Crafted. Get to know our collection of designers. The go-to designer for celebrities like Beyoncé and Lady Gaga, Alon Livné is an amazing new talent from Israel. He pushes bridal boundaries but strives to create gowns that are "Classic with a twist." Every element of his bridal gowns are made-to-measure and impeccably constructed. 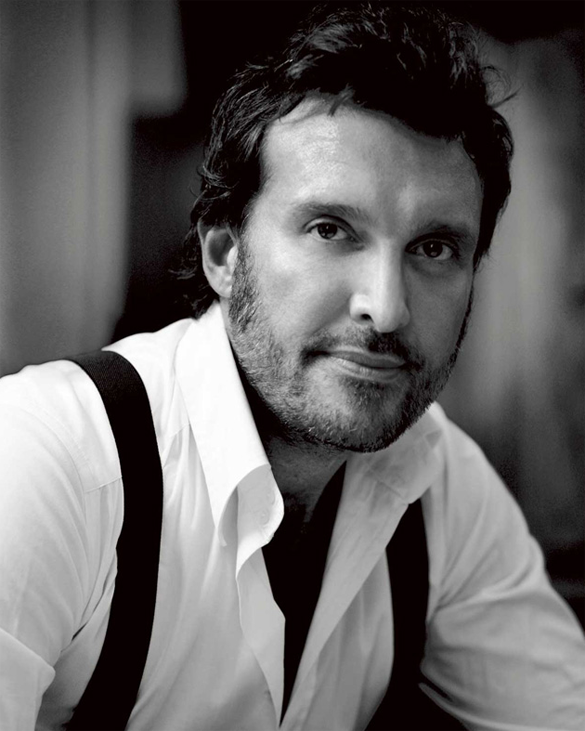 He's known for mixing traditional intricately-beaded designs and modern pieces together for a red carpet bridal look. "unique, elegantly beautiful and empowered"
Antonio Riva, an Italian designer from Milan who exclusively uses premier Italian fabrics of silk mikados, organza and tulles. He uses modern elements as his inspiration while creating a three dimensional gown with traditional classicism in mind. He believes the front of the dress is just as important as the back. The details are in the shape and construction. His gowns are handcrafted in his studio in Milan, Italy. "refined details make a dress majestic"
Caroline Castigliano is a luxury bridal designer from the UK with 27 years of bridal design experience. She's known for classic pieces with a contemporary modern twist. Her silk gowns are expertly handcrafted in her studio in the UK. Each gown is made from the finest fabrics with hidden corsetry to get the perfect and most flattering fit so that a bride can be photographed from every possible angle. 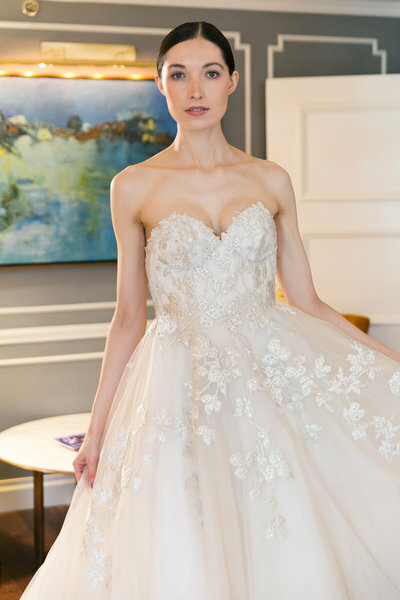 Julie Vino, who just celebrated 10 years as a bridal designer, describes her style as flattering and a distinctive combination of classic style with a modern touch with a strong connection to leading fashion trends. Her collection inspiration comes from the fabrics themselves and she imports an exclusive array of fabrics from around the world. 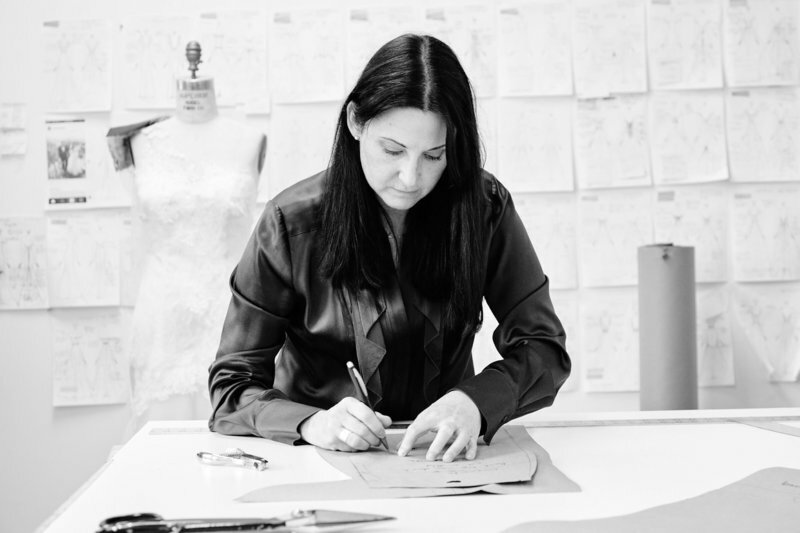 All her gowns are handmade in her studio in Tel Aviv, Israel. 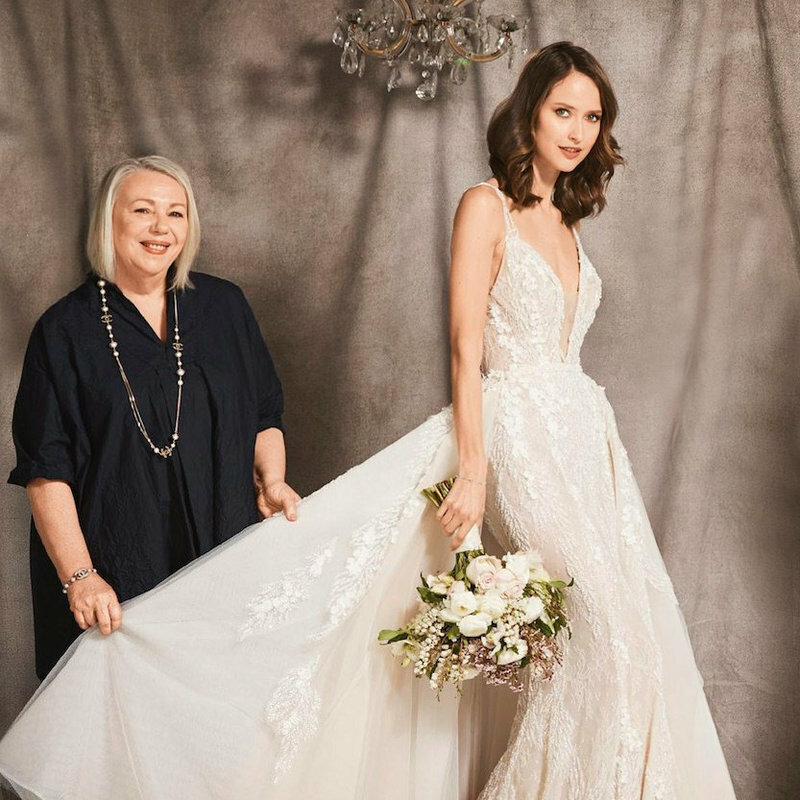 "classic styles with a modern touch"
Lea-Ann ultimately found her calling when she designed a wedding dress for her brother’s fiancée 25 years ago. She found bridal was the perfect expression of her love of fashion, amazing fabrics, timeless aesthetics, and meticulous execution. She believes beauty comes in all shapes and sizes and dresses should celebrate that beauty rather than overwhelm or obscure and be created in a true couture tradition. 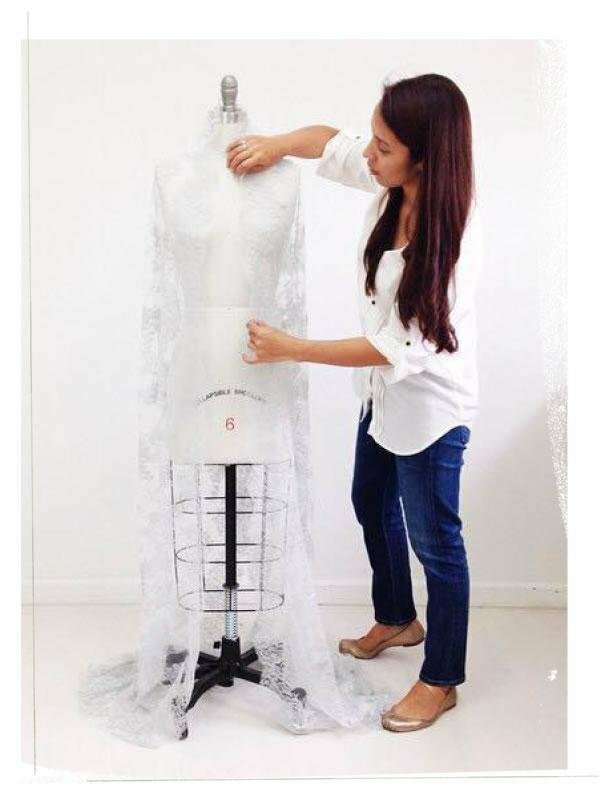 Experimenting with different fabrics, patterns and textures to create timeless gowns with artistic elements. From ethereal to structured, whimsical to romantic, a Liancarlo dress is stunning proof that classic doesn’t mean boring. Every dress is a work of art. The goal is to create something their clients will feel inherently gorgeous in without taking away from the clients’ natural beauty. "I design for people, not for show"
Pallas Couture, with 17 years in couture bridal experience, has been making their handmade gowns in Sydney using traditional couture techniques. They only use the finest French laces and high quality fabrics that both feel and look fabulous. Pallas couture believes the bride brings the gowns to life, not the other way around. Pallas believes personal style should be celebrated, never sacrificed! 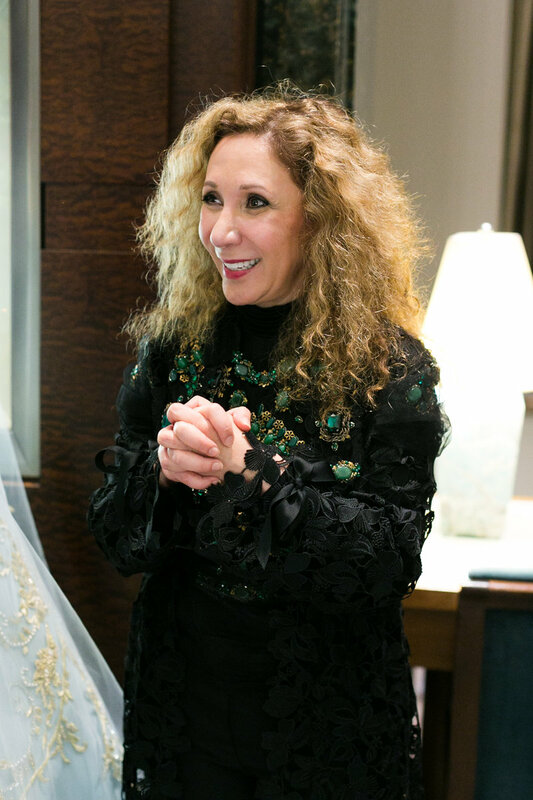 "the truest expression of you"
Lebanese designer, Reem Acra has created her bridal designs in New York for over 20 years. Her Ready to Wear line has been a favorite for many celebrities, including Taylor Swift. She consistently combines traditions with a modern aesthetic and leads the way by continually redefining the boundaries of fashion. Her luxurious styles show off her intricate lace work and embroidery details. Made locally in New York. "the most beautiful texture and dimension"
A juxtaposition of old design inspiration executed using modern techniques underlies the brand’s handwriting. Soft and delicate in fabric and detail yet clean and unfussy lines, slim silhouettes and a truly modern interpretation of the wedding dress, Sarah Janks dresses are distinctive in their look and feel, each collection being another chapter in the same, timeless classic story. 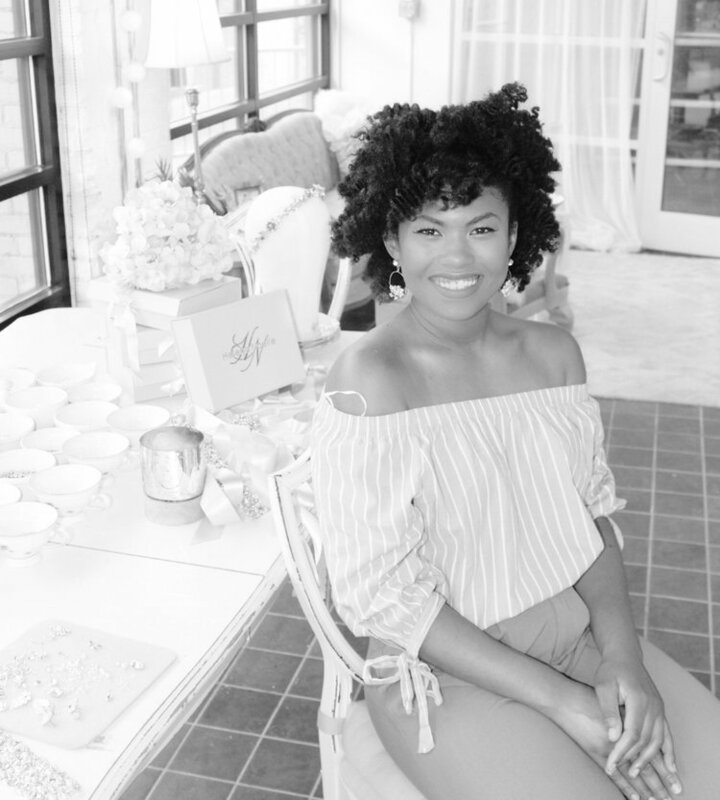 Sara Gabriel is a Denver based Bridal Accessory Brand creating wedding accessories with vintage-inspiration that embody the spirited traditionalist. According to Sara, "getting to wake up every day and make women feel beautiful is deeply fulfilling and an unbelievable dream come true." 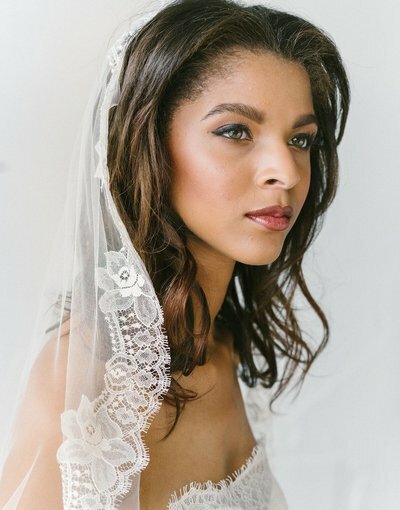 We're excited to carry Veils, Jewelry and Bridal Sashes from Sara's Collection. Girl & A Serious Dream was born from designer Anita's passion for design and romance. 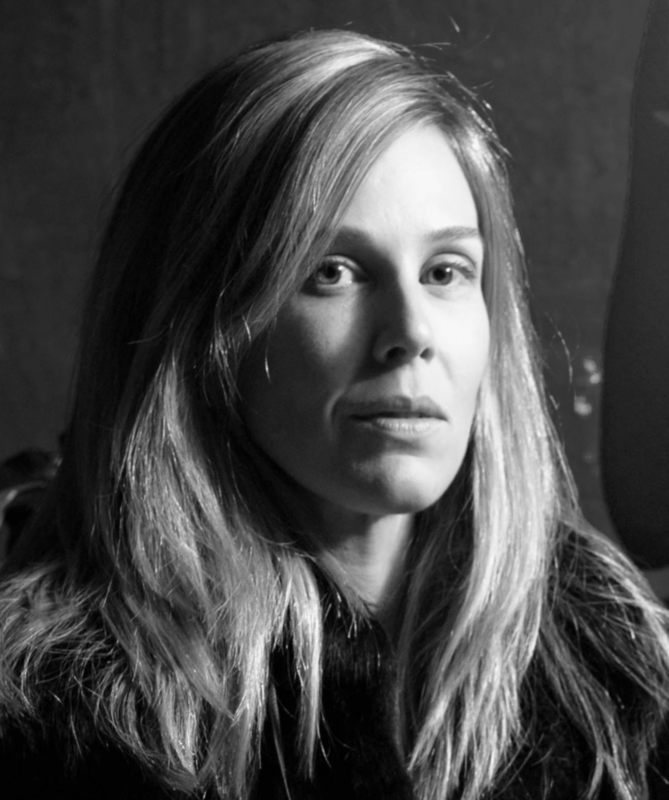 She studied ballet, geometry and architecture before being drawn into a career in couture fashion. 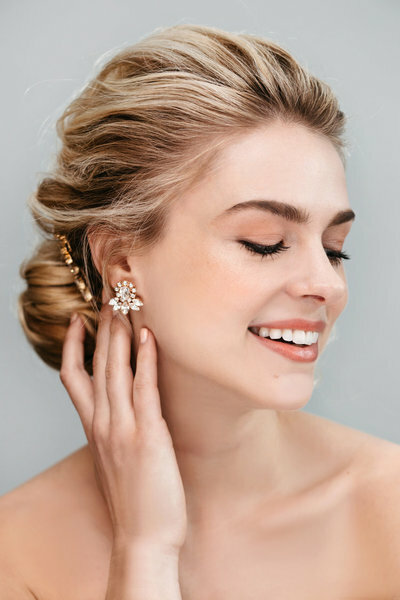 Her bridal collection became reality after her own wedding inspired her to create a collection of unique pieces to wear while getting ready and on the honeymoon. 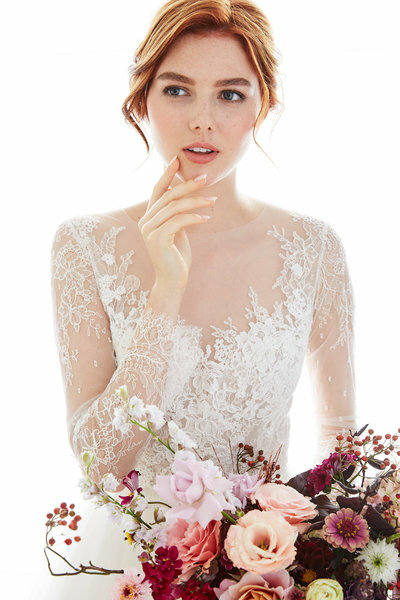 Her luxurious veils and lace robes are in the boutique! 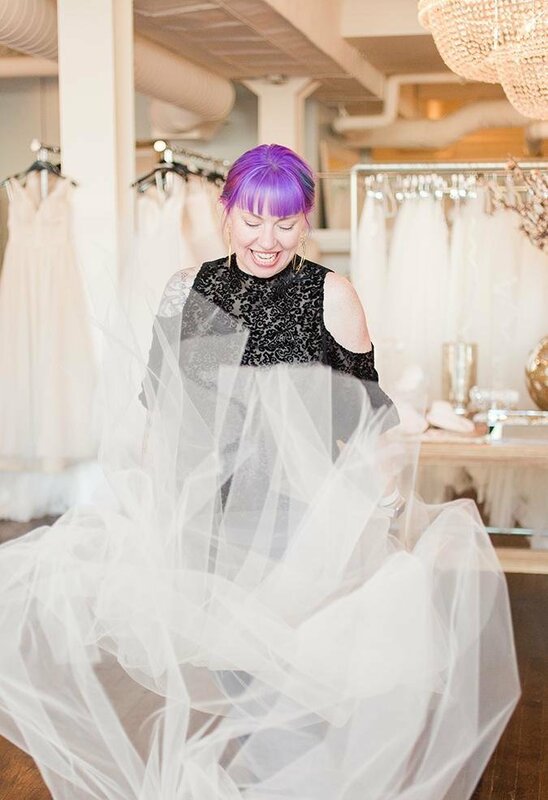 Andrea Gleason started Helena Noelle as an inspired challenge to create a bridal design to stand the test of time. She infused the pieces with classic design, vintage elements and distinctively elegant accents. Jamét Jackson is continuing the legacy with her attention to detail and creativity with fresh innovative design. We're excited to carry a custom collection exclusive to our boutique. "connect to the enchantment of your special day"
Sadaf Michaelsen, a communication designer, created Elmo Paperstories to serve a market she couldn't find when she planned her own wedding - luxurious high quality pieces for the bride and groom! 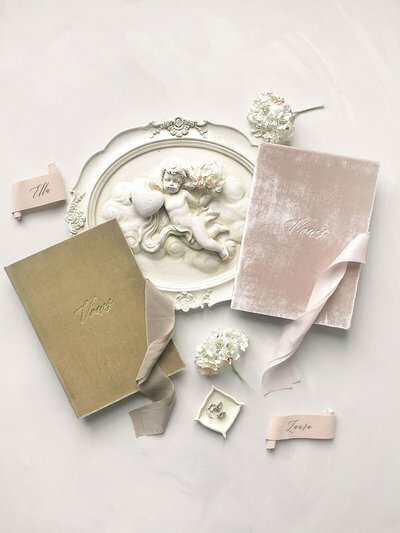 She desires to make this special time in a brides life even prettier by adding unique, luxurious materials and a multitude of little details to their vow books and paper pieces with beautiful textures and divine details. 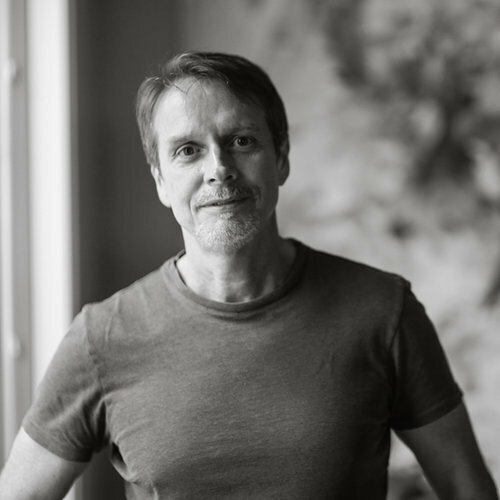 "remarkable materials & skilled craftsmanship"